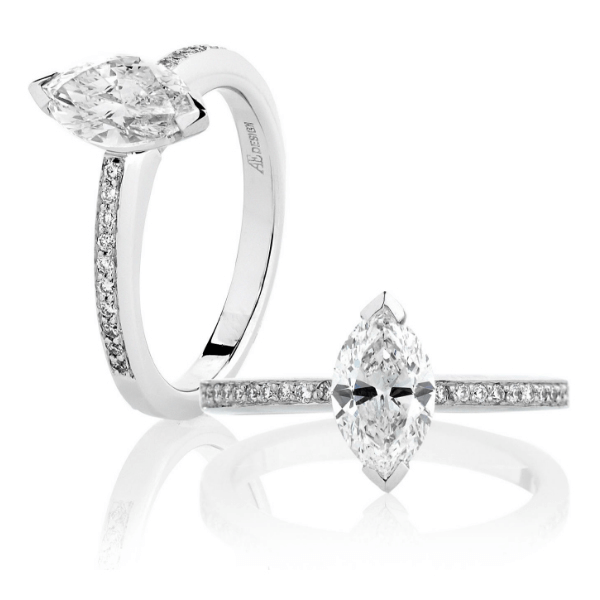 Our Fine Thread Set design features a line of small diamonds down the shank of the ring set within a delicate frame. 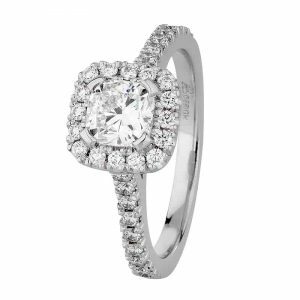 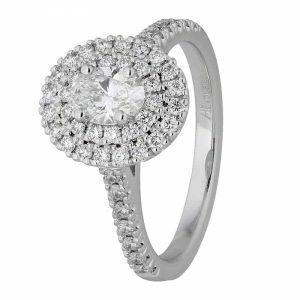 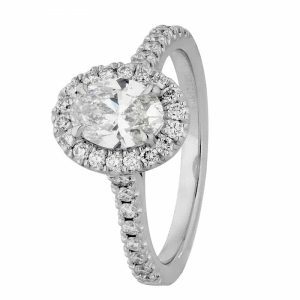 The main setting can be created to suit any size or shape diamond or coloured gemstone. 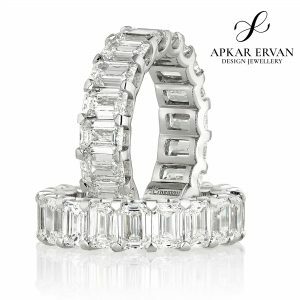 *Price is for diamonds set halfway around band.